Get ready to enjoy more time on the mountain. Vail Resorts has just unveiled an early Christmas gift for all Whistler Blackcomb guests, investing in faster lifts and a new Blackcomb gondola for 2018. 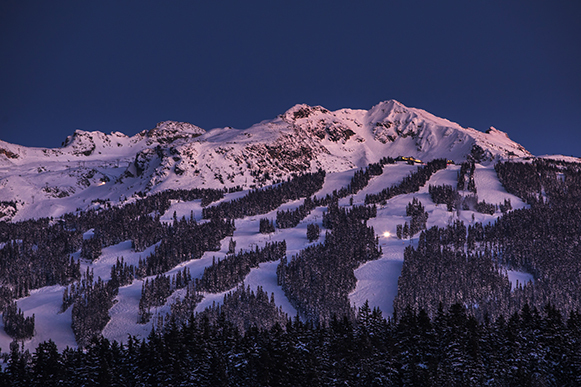 The $66-million CAD project will be the heart of Whistler Blackcomb, cutting wait times at the core of each mountain. TurboDojo is the new Absinthe Film set to hit the screen this fall. Check out the official trailer. 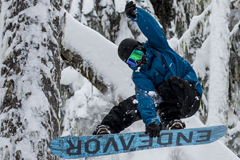 Winter is on the way and so is the new trailer for Magnetic, the first ever full length snowboard and ski movie filmed at a single location snow resort (whistler Blackcomb) to give you a taste of what its like to ride here on camp with us in Whistler. "The Fourth Phase" by From Travis Rice & Brain Farm Premieres Oct 2nd 2016 so it's time to check out the trailer and get amped for the season ahead. This new instalment in this epic series features the untapped backcountry of native Wyoming where Rice plots a 16,000 mile course to follow the hydrological cycle around the north Pacific, where snow and ice create dreamlike landscapes on the towering mountains above. Filming includes the Japanese Alps, the volcanoes of Russia, and a spectacular remote area of Alaska. The new AfterForever Trailer from Absinthe Films is now here. Whistler Blackcomb has a $345 million plan to make Whistler a "weather independent" resort with new year-round attractions for non-skiers. The proposal includes a massive indoor waterpark, more biking, hiking trails and luxury accommodations on Blackcomb. These enhancements are to be rolled out in three phases in on-mountain improvements, to “further solidify and enhance the company’s reputation as one of the world’s greatest four-season mountain resorts. Phase 1 - Will include a $90- to $100-million investment in the watershed located at Blackcomb base 2 area. The main attraction will be the indoor adventure center, dedicated to a water play area that will include slides, a surf zone, a kids' splash area and hot and cold pools. The building will also feature a family entertainment centre, food and beverage options, an eight-lane bowling alley and, in Phase 2, will incorporate WB's existing Day Lodge facilities. 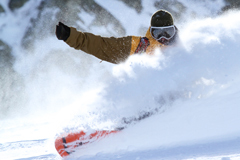 The Blackcomb Adventure Park, will offer a range of year-round family activities, such as a mountain coaster, rope course, winter tubing and the introduction of night skiing.